The Everest Ca-Zoom® 6.2 system is an advanced industrial pan-tilt-zoom camera system. The system features still image or full-motion video capture, CompactFlash® removable storage media, an available laser measurement system, and PC remote control and re-measurement software. 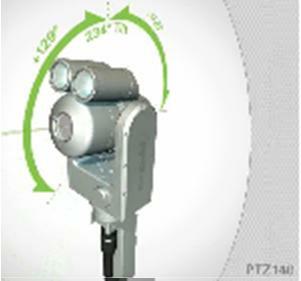 The PTZ140 camera head can be deployed through 140 mm (5.5 inch) diameter openings, and features iVIEW™ image management platform.